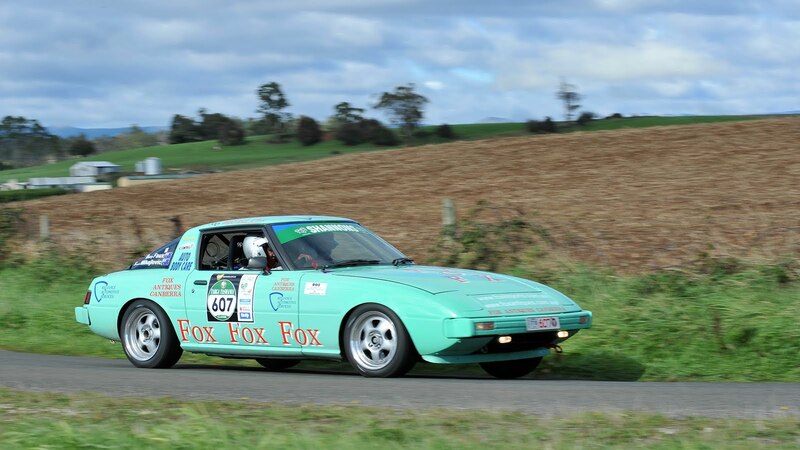 ...a couple of mentions of Reliance Rotary and a Reliance built car (Steve Crowe is the man responsible for getting me addicted to hillclimbing) on the Mazda Motorsport website. Amazing what you find when you do a bit of trawling. 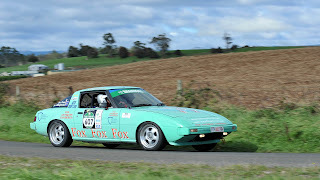 I'll finish off with a picture of another Reliance prepared car - Barry Faux's Series 1 RX7, one of my favorites.